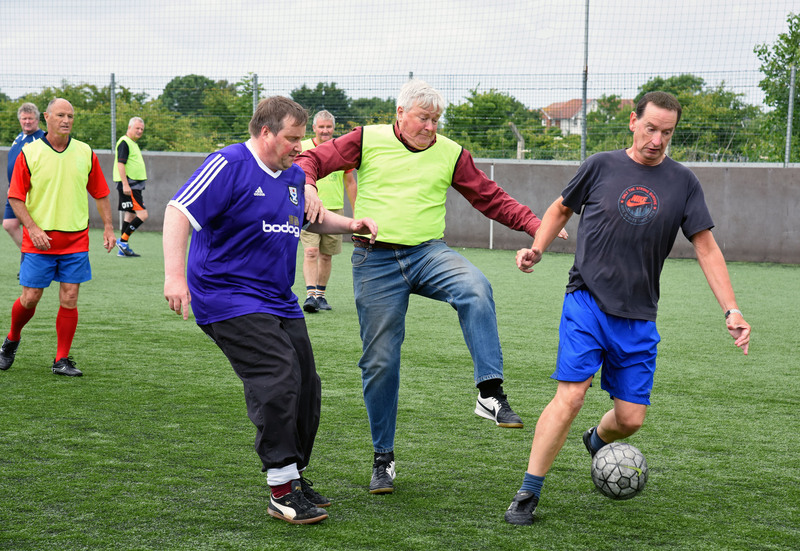 Walking football is the fitba phenomenon that nobody could have ever predicted would take off yet in Scotland we now have over 2000 old lads and gals having a kick about on a regular basis. The SFA are right behind it and the physical/mental health benefits and social community aspects of this great activity is bringing so much to the lives of the older fitba fans. We are delighted to help support any activity like this that keeps that special connection between fans and football. find a team near you be clicking the link!